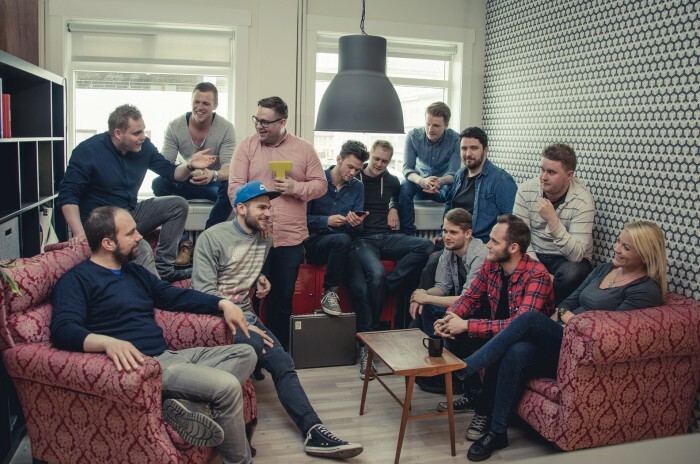 Icelandic creative production agency Tjarnargatan has been nominated for the European Excellence Award for an ad campaign released in Norway earlier this year. The campaign is called HoldFokus.no, or “Keep Focused,” and aims to raise awareness about the dangers of driving while distracted by a mobile device. Tjarnagatan worked in collaboration with Norwegian agencies PR-Operatørene for Trygg Trafikk and Gjensidige to bring this important issue to the public eye. The ad, released online, is only accessible by viewers in Norway. However, it was based on a similar ad campaign launched in Iceland by Tjarnargatan in 2013, which went viral, garnering more than 36,000 shares and over 250,000 views in a nation with a population of 330,000. According to Capacent Iceland, the original campaign successfully affected the usage of mobile devices while driving in Iceland’s youth, and a positive impact on the image of the sponsor, Síminn Iceland.